The Annoying Facebook AutoPlay Feature Has Hit Malaysia. Here's How To Get Rid Of It. 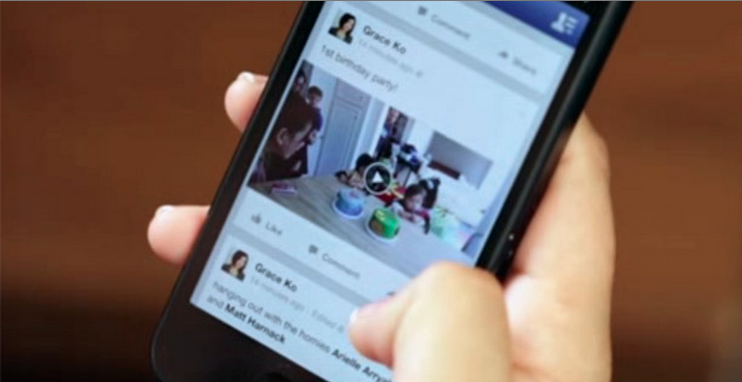 Facebook has been testing a new annoying feature that automatically plays videos the moment you see them. And while everyone (mostly from the U.S) were complaining about it, we in Malaysia were safe from such atrocities—well not anymore, because the feature has been implemented for Malaysian Facebook users as well. If you scroll through your Facebook Newsfeed and happen to pause for an extremely short while at a post that has a video, it will instantly start playing, without any volume (Thank God). Occasionally, you might encounter a funny video (thanks to the auto-play feature) that might brighten up your day but most of the times, watching the videos isn’t worthwhile. For example, I was scrolling through my Newsfeed yesterday and a video where a bunch of men were beating up women began playing. I honestly did not want to see that but I did—thanks to Facebook. I should add that my barometer for male guilt was full by the end of the day. It was quite sad. The new update is most visible on the web but it’s also available on mobile, which also means that you might spend more of your data on each and every video that appears on your homepage. Luckily, there’s a way you could disable the auto-play feature if you hate it, like I do. iPhone 6s: How Many Days Would A Malaysian Have To Work To Own One? 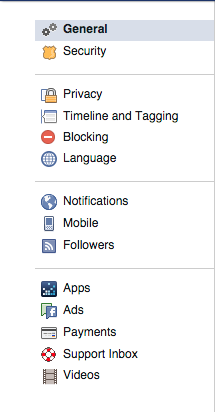 Click on the dropdown arrow on Facebook’s navigation bar and select the Settings option. Scroll to the Videos tab and you will be presented with the screen above. Select the off option in the Auto-Play Videos tab. Or you could simply click here to go directly to your video settings. Doing so will disable the feature only on Facebook’s website. If you’d like to also disable the same feature in your app, head over to Videos and Photos in your Settings. Under Autoplay, select Never Autoplay Videos. I guess this feature is an effort to keep Facebook’s social network more ‘lively’. In the spirit of spicing up the social network, TechCrunch reports that Facebook will be introducing 5 changes to user profiles and one of them happens to be the ability to use a 7-second looping video as your profile pic, which is a great feature. I’m glad that I now get to see exactly how you made your duck face in 7 seconds.